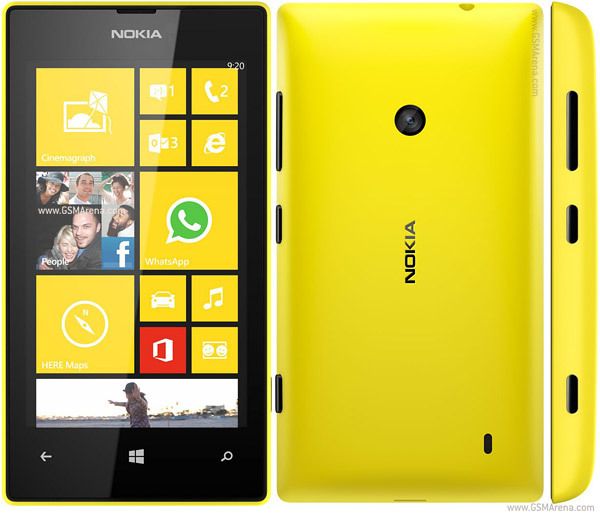 Yesterday, Nokia India announced the Lumia 520 and Lumia 720, stating that both the phones would be available by mid-April throughout the country. The addition of these two phones makes a total of five Windows Phone 8 devices Nokia will have in the market, covering almost every price bracket. However, the real spotlight stealer here is the Lumia 520, with the combination of a really attractive price and specifications. 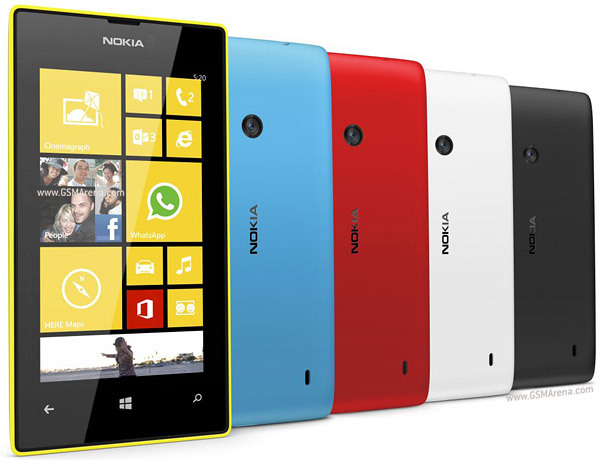 The Lumia 520 comes with a Snapdragon S4 dual-core processor clocked at 1GHz along with 512MB of RAM and 8GB of onboard storage. In comparison, the more expensive Lumia 720 also sports a dual-core 1GHz processor and 512MB of RAM coupled up with 8GB of on-board storage. Both phones come with microSD card that allow expansion up to 64GB of storage. The Lumia 520 has a 4-inch IPS panel for a display with 480x800 pixel resolution, which pegs its pixel density at a modest 233 ppi. 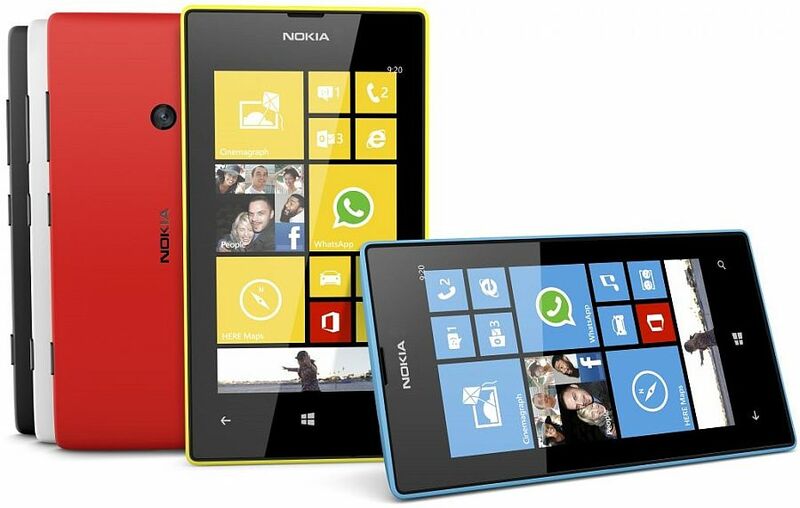 The Lumia 720 on the other hand sports a 4.3-inch display with the same resolution, giving it a pixel density of 217 ppi. The Lumia 520’s camera is a single 5 megapixel shooter on the back, with no flash. The Lumia 720 on the other hand sports an f/1.9 Carl Zeiss lens and a flash along with a front facing camera for video calls. So, the question now is, who should and shouldn’t go for the Lumia 520? Well for starters, if you don’t have a smartphone yet, you might want to strongly consider the Lumia 520 as a candidate. It’s got powerful specs and a tricked out operating system that juices out the most from every single component inside. The OS is incredibly well optimized and from what we’ve seen so far, there is no lag in performing functions. The icing on the cake comes in the form of Microsoft’s commitment to support all current WP8 devices till July 2014, making it the most well supported phone in the segment. Android phones in this budget generally don’t get updated to the next version of Android, let alone have support for any future updates. Also, if you’re looking to move away from a non-touch based phone to a touch based one, the Lumia 520 is a really good option for all the same reasons we stated above. There are also the interchangeable covers that will give your Lumia 520 a new look, for those who love changing things up. The Windows Phone 8 OS is a really nicely optimized operating system for phones, and coupled up with Nokia’s engineering prowess, the phones have excellent build quality (regardless of the price) and good support all rolled into an affordable package. However, WP8 is not a universally appealing OS. Those who love tinkering around with the OS would find Windows Phone 8 quite disappointing, as it’s locked down pretty tight. Not only is that, in our opinion, the OS is so beautiful that we felt that there was little need to actually mess around with it. On the hardware front, the Lumia 520 does lack a front facing camera, so those who engage in a lot of video calling will find this phone incapable of delivering. The same goes for those who use their cell phones as their primary imaging device. Due to a lack of flash, the camera on the Lumia 520 might fail to do a decent job a capturing anything in doors, let along in clubs and pubs where the lighting is minimal and a flash is required. Lastly, if you’re a big Instagram user, or love Flipboard, you might be disappointed as those apps are not yet available on the WP8 OS. Even Google’s services are only half-baked for the system, with no dedicated YouTube or Gmail apps in place. The fact that a Windows Phone 8 device at Rs. 10,500 is going to attract many users is undeniable, especially given the strong build and impressive specs on the phone. However, it is possible that Nokia might have somewhat shot itself in the foot with the pricing. The Asha series of phones (priced up to Rs. 8,000), which are touch-based feature phones that Nokia has been really trying to push hard into the Indian market, might face competition from the Lumia 520. In fact, when compared to the Lumia 520, we don’t see why anyone would want to go with an Asha phone when they could have a vastly superior smartphone for a rather small difference in price.